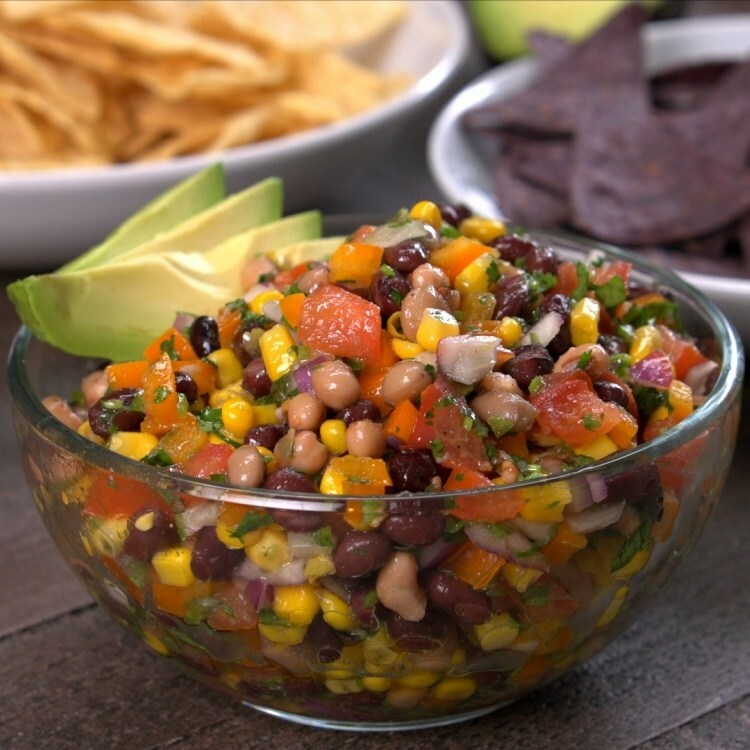 A new version of Cowboy Caviar, All you need is listed below! Please say something when you see the recipe on facebook! Saying ANYthing is good, it helps you continue seeing my Recipes/posts! Thank you!